Working out and going to the gym in Korea is a great way to keep fit and stay healthy as a Chungdahm teacher. 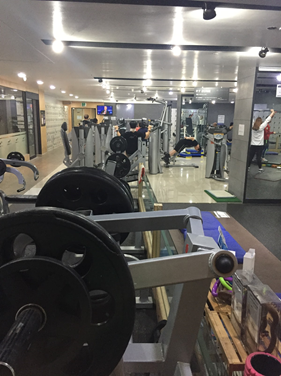 I go and hit the weights and run at Saemaul Fitness which has 42 branches across Korea. Let’s take a tour of the gym and see what you can expect when you sign up for a membership and pump some iron at your local health club. After a long week of teaching, my preferred way to wind down and relax is going to the jjimjilbang. 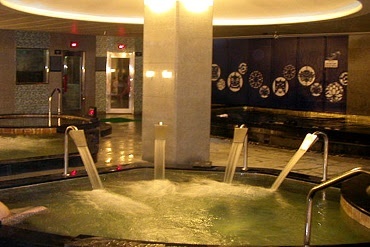 A jjimjilbang is a Korean bathhouse. If you've ever watched a Korean drama, then you must know what I'm talking about already. It is a must add on your to do list while teaching in Korea! Having talked exclusively about my own experiences, I wanted to introduce you to two of my favorite coworkers. I asked them exclusively about what they enjoy in Korea and what can be a bit more difficult for people coming to Korea for the first time. Both teachers are veterans in their own rights. I am nearing the halfway point of my first year teaching in abroad in South Korea, and so far this experience has been one of the most rewarding experiences I have had in my life. Fresh out of university, I had no real understanding of what the next step was for me. 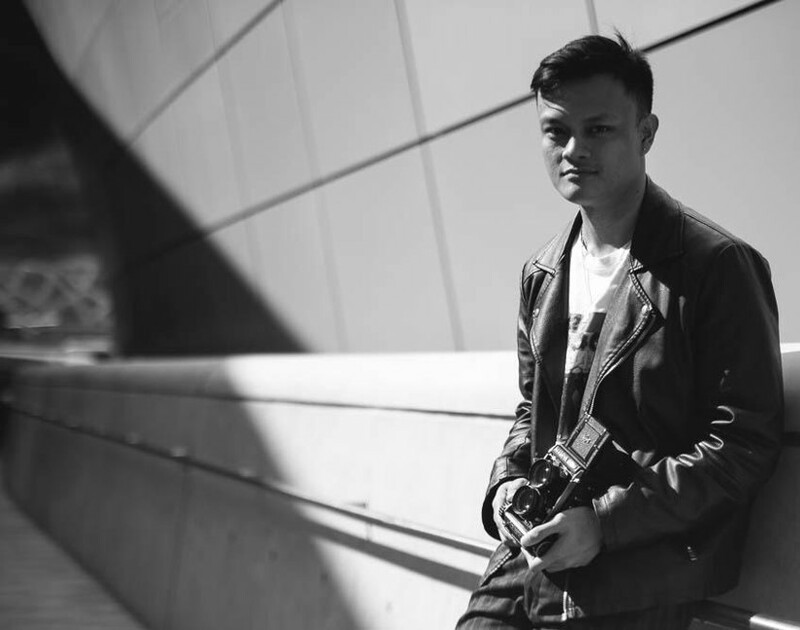 Halfway through my undergraduate degree I found a real creative voice as photographer and writer.